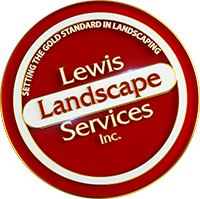 Lewis Landscape Services, Inc. was founded in 1996 in Beaverton Oregon by Jim Lewis. Our focus has always been on residential-only landscaping. For the first 4-5 years we were mainly a landscape maintenance company. In the first few years the company grew quickly to where we were maintaining over 100 landscapes each week. 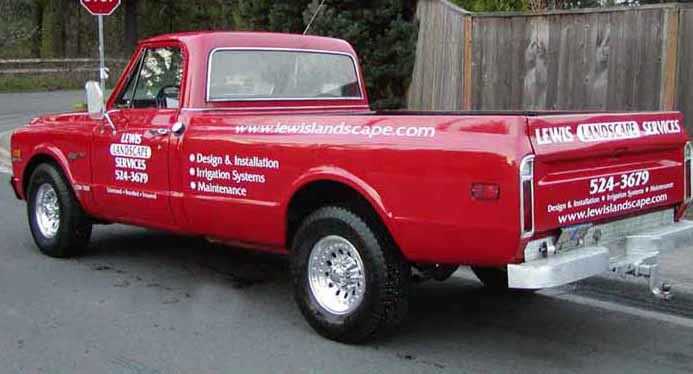 We were becoming known around town as ‘the landscape company with all the old classic red trucks’ as we had a small fleet of 1972 Chevy C20 pickups. 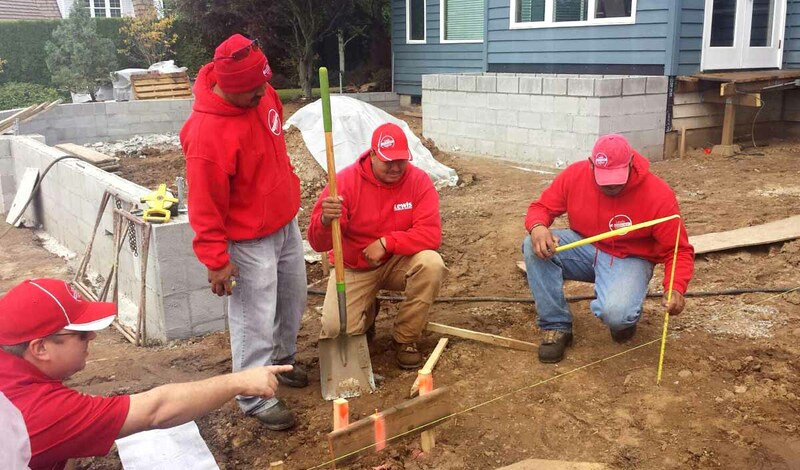 In about our 5th year our company became licensed with the Oregon Landscape Contractors Board (under our original number, LCB# 7267) and began doing landscaping, sprinkler systems and other intstallation work. We started small, just taking on small jobs we knew we could handle. Jim has always had this policy, “If we aren’t confident that we can pull off the job and do it right, it’s best to just be honest about that with our client and direct them to someone who can do that kind of job.” As we became good at smaller landscaping installation jobs we began to take on projects that were a little more ellaborate. During that same time, we began to pick up more employees with certain skill sets. That combined with more experience, allowed us to begin to take on larger projects. Since then, the scale of the projects we’re capable of doing has grown each year. In 2003 our company was incorporated and we were issued a new license number at that time. 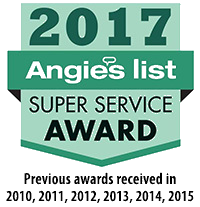 The company name has remained the same, except for the addition of INC.
Today we have grown to become the largest residential-onlylandscaping company on the Portland area. However we still pride ourselves on being able to do any size jobs. No job too big or small. We still do quite a lot of weekly landscape maintenance, along with the other custom residential landscape, hardscape and irrigation work we do. We have a fleet of 22 trucks and vans out every day, a staff of almost 50 great employees and are still based in Beaverton. 2016 is our 20th Year Anniversary! This year marks our company’s 20 year anniversary and we’re aiming to make it our best year ever. We have the experience and skills to do almost any kind of outdoor project. From just a small landscape clean-up to a full outdoor living area and covered structure and anything in between. If you’re looking for a good landscape firm, give us a call today and find out why so many residential homeowners have chosen Lewis Landscape Services as the company to hire when it comes to custom landscaping or landscape maintenance.